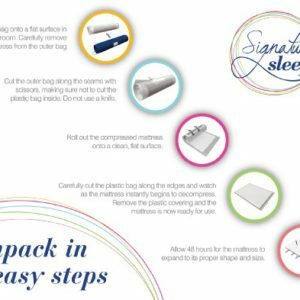 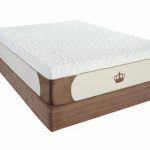 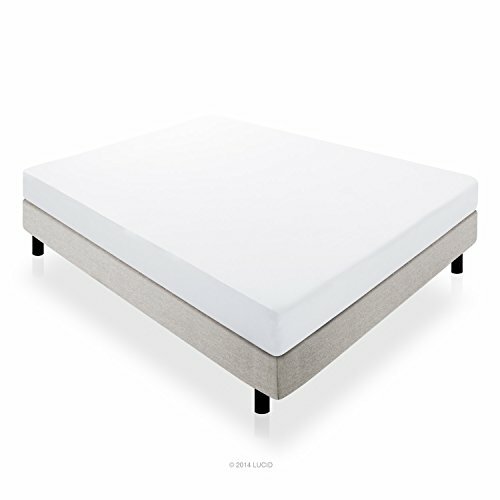 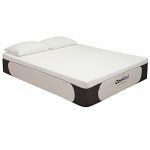 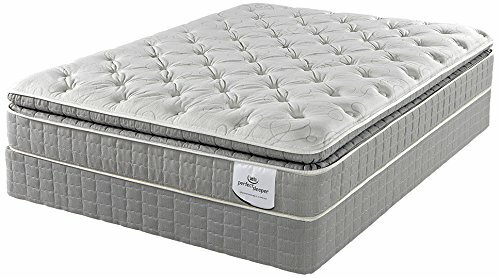 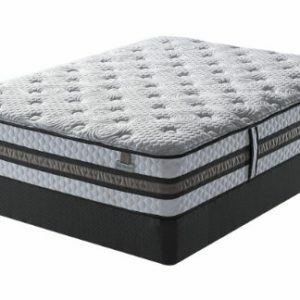 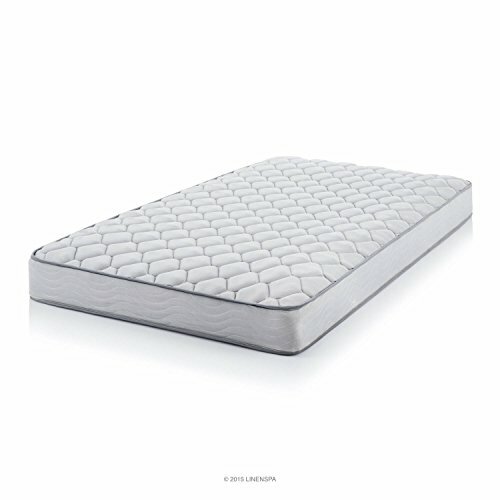 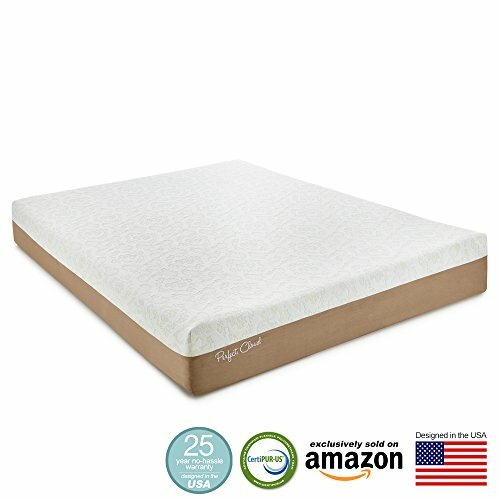 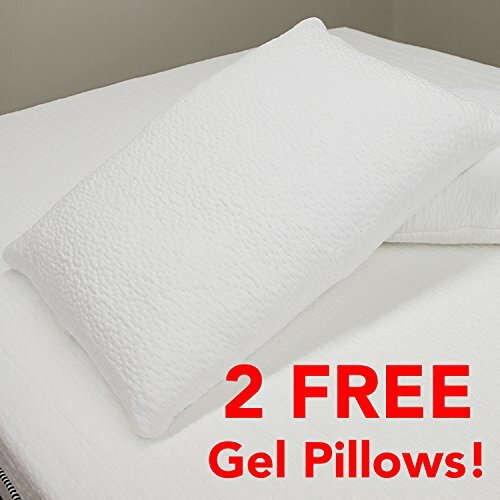 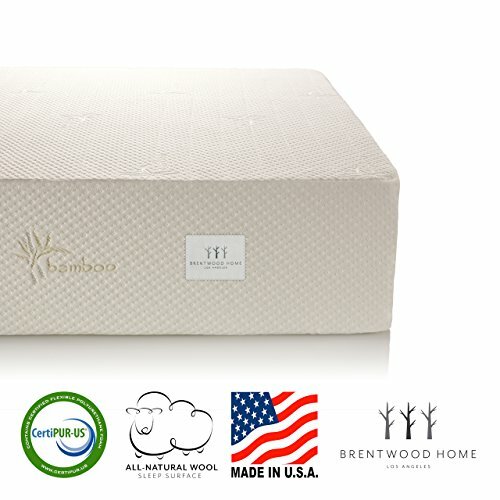 The 11″ Eloquence Memory Foam mattress offers a premium sleep experience and attractive design at an affordable price. 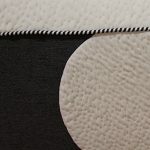 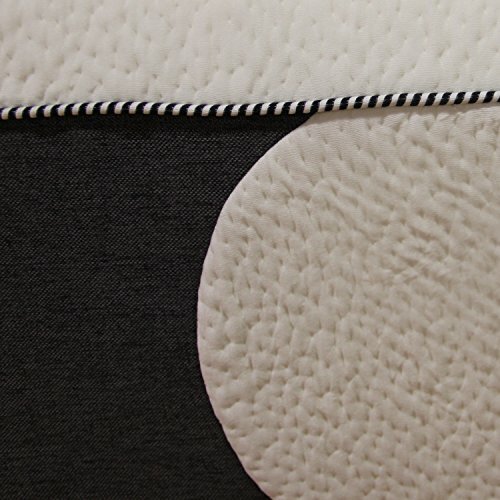 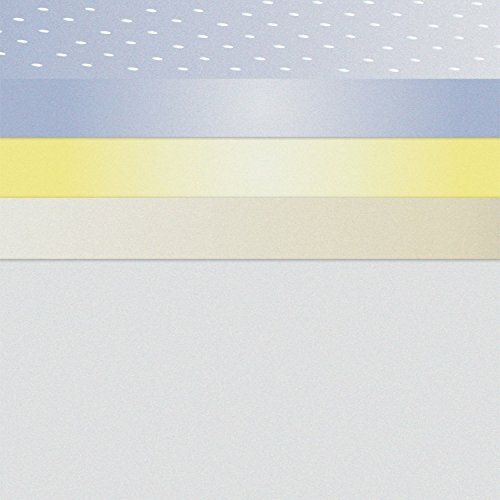 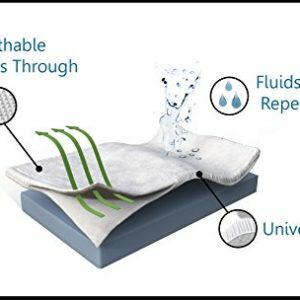 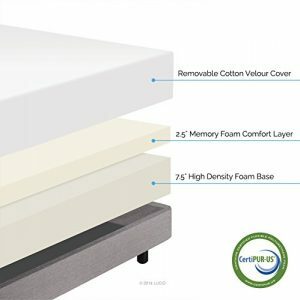 The ventilated memory foam surface of the mattress allows for more air flow between your bode and the surface of the mattress, so the sleep environment is plush, cool and supportive. 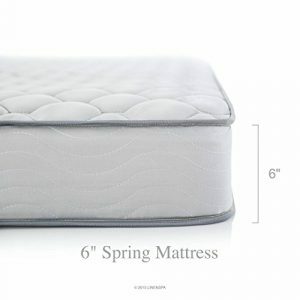 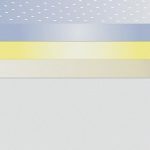 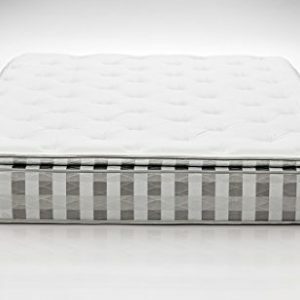 The bottom layer of the mattress is made of a dense memory foam, that evenly supports your body’s weight during sleep, so the spine will always be aligned and pressure points will always be eliminated. 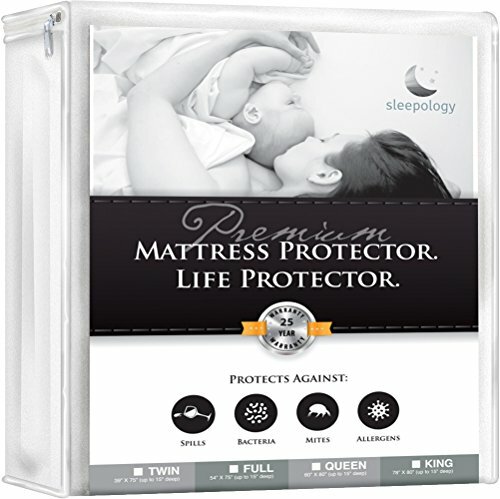 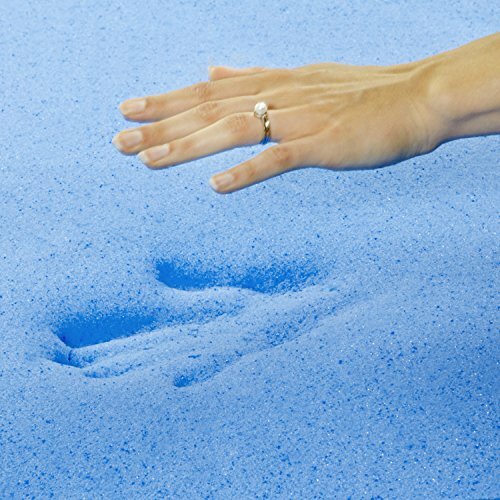 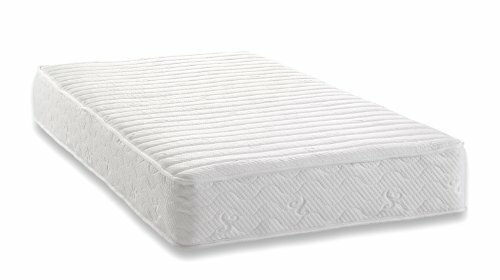 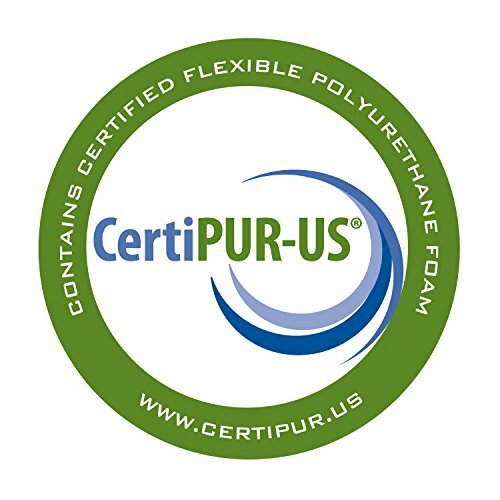 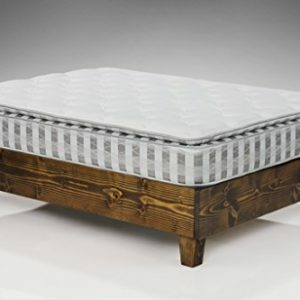 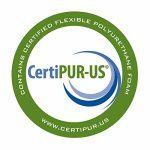 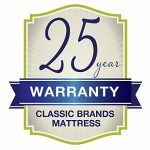 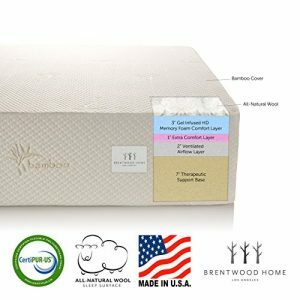 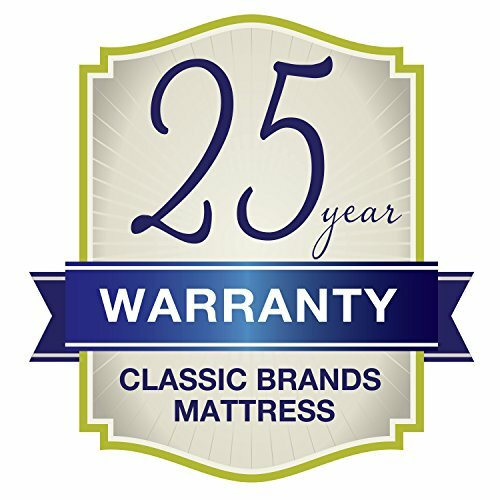 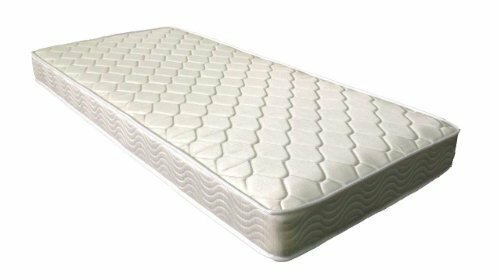 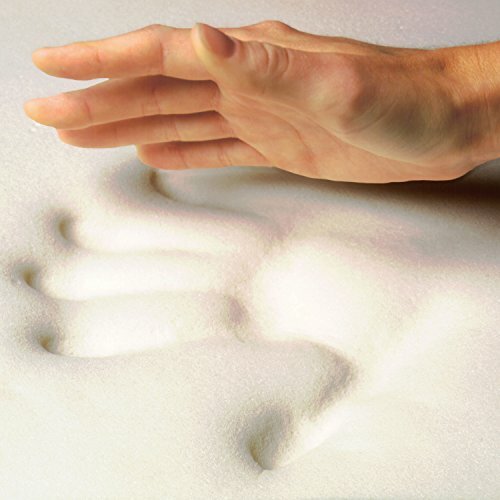 The foam in this mattress is CertipurUS certified, so it is completely safe for your family and free of any harmful materials.